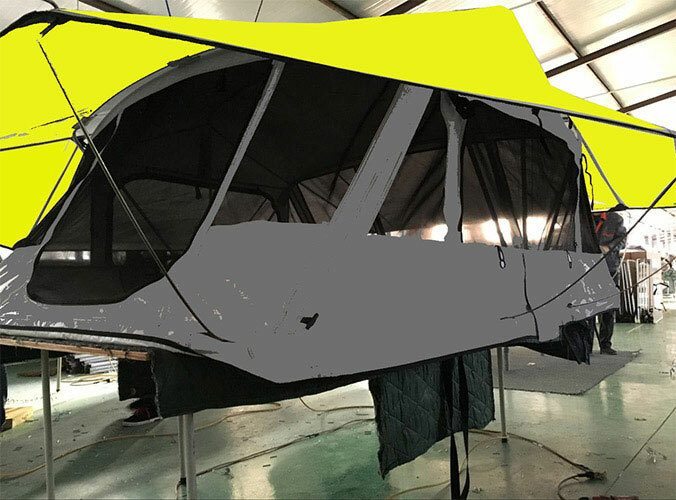 A fresh air pole technology or inflatable rod technology has radically improved the efficiency of the Air Tent, together with the development of the inflatable kayak. Here is our summary of all you need to know about air tents. tThe very nature of camping means this doesn't always happen when we arrive at the campsite. We must establish our shelter at the very first, and anything which makes this easier and reduces the number of household arguments gets a big thumbs up from us. The inflatable tent uses air rise technologies to pitch the tent.you hook the crate inlet valve into a pump, switch it on, and in moments the inflatable poles have done all the work for you and pitched the tent, without a metal pole in sight. It is extremely rapid and straight forward leaving one to get on with your well deserved vacation, which explains why it's among the top tents for family camping available today. 4 People Air Tent is vey popular in the family campings ,welcome to choose. 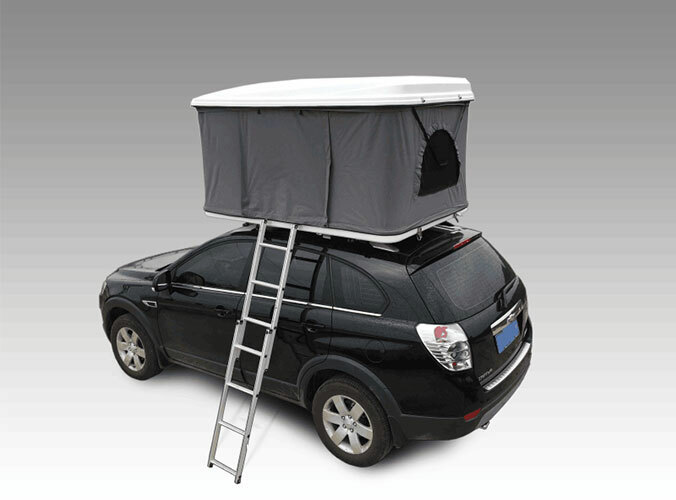 Do You Know the History of Roof Tent?